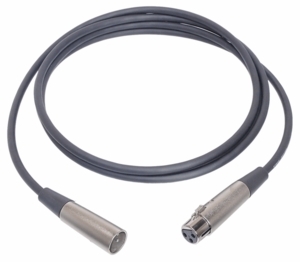 Our CMI-Series microphone cables are assembled with a quad- element inner cable surrounded by a dense, braided shield. Two conductors carry the positive signals and two carry the negative, for lower capacitance. Available in 10 ft. and 25 ft. lengths.